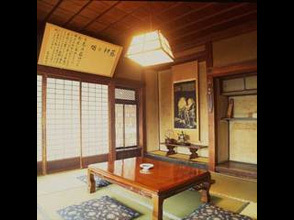 An introduction to a collection of inns that are registered tangible cultural heritage sites, loved by cultural figures, where visitors can feel the beauty of traditional Japan, passed down since ancient times. 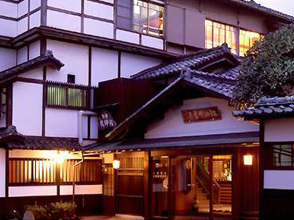 Reportedly the oldest wooden hot spring inn in Japan, this rare inn has preserved the distinct atmosphere of its traditional architecture. ・We were also welcomed to participate in an anime tour! Participants can enjoy this inn! ・I was moved by a curious sense that time had stopped here. 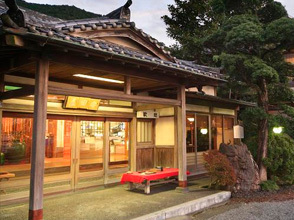 This venerable inn has the longest history in Yugawara. The carpentry technique is visible in every facet of the building, from the windows to the hallways, and the rooms are rich in feeling, each featuring a unique design. ・There is a quaint and retro feel here and a sense of genuine and complete relaxation that cannot be found the modern architecture of today's hotels. 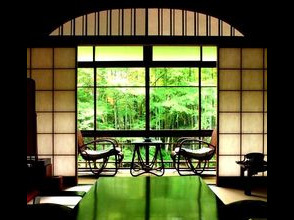 ・The aged feel of the guestrooms and baths evokes a pleasing sense of cleanliness. 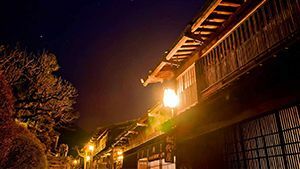 With its white-walled storehouse and quaint wooden three-story inn building, into which the wind and snow from the Meiji period have carved their signature, this inn is famous in connection with the great writer, Toson Shimazaki. 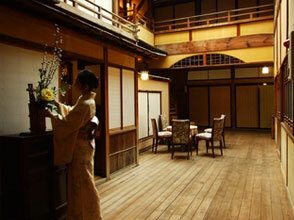 ・Apparently also having been used as a movie filming site, this historic inn has a great sense of charm. 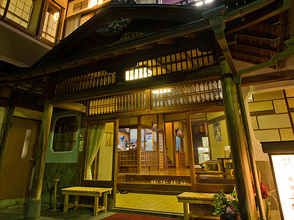 ・Here, guests can fully enjoy the atmosphere of a classic Japanese hot spring inn and experience a slower flow of time. 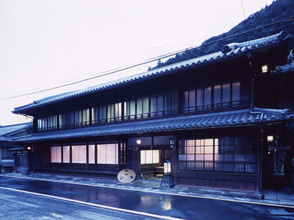 The construction of this inn, with its fusion of wooden Japanese-style and modern Western-style architecture, was designed and directed by the then cutting-edge architect, Mr. Eiji Niwa. 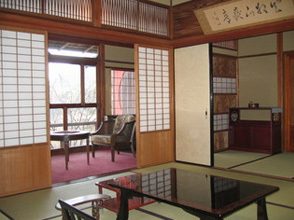 It was designed around the traditional-styled rooms with an emphasis on "comfort." ・While beautiful from the outside, the interior is also extremely interesting, giving a fun sense almost akin to navigating a maze. ・It was fun to look around the interior while viewing the stamp library. 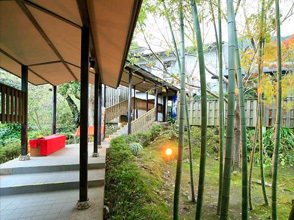 With its classical architectural style and the commitment to the design visible in elements such as the screens and balustrades, this pure Japanese-style inn is also famous in connection with Osamu Dazai. ・History as an inn, a history of being loved by cultural figures and the relaxing feeling of staying in an inn that can be considered a cultural heritage site: These are the advantages that modern hotels simply cannot duplicate, no matter how hard they try. It is very rare for a single facility to host an incredible 15 cultural properties, and the historical significance and rarity of this venerable Arai Inn, with 150 years of history, has been officially acknowledged. 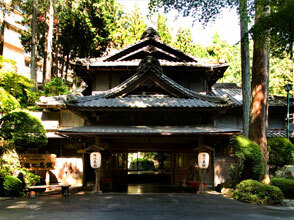 ・Both the inn itself and the circuit-style gardens have a pleasant, well-maintained and clean atmosphere. ・Evoking the image of a Japanese painting, the landscaping and style give a sense of a complete view of the world, letting you forget your day-to-day concerns and feel rejuvenated. 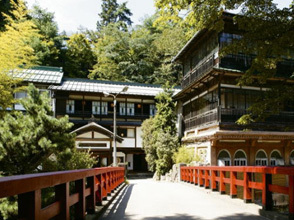 Founded in 1764, this inn, designed in a classical Japanese style, is surrounded by the azure of the sky and the embrace of the green mountains. Guests can fully enjoy the beauty of any season from its windows. 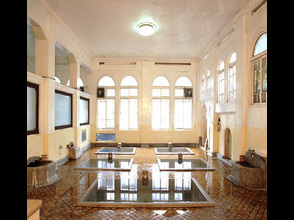 ・Recommended for those looking for a relaxing experience in a room with a true sense of history. ・Far from evoking any sense of discomfort, this old building gave a sense of nostalgia and I had an extremely pleasant stay. 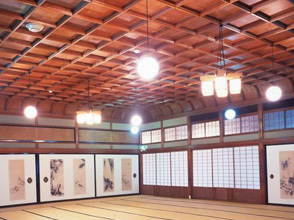 The delicate, beautiful architecture and the coffered style of the ceiling in the main hall can only be found in two locations in Japan today. In addition, it is also a "little museum" of works that have been left by great artists and writers. ・With a truly tasteful appearance and a design with a sense of elegance, this was an excellent place to stay. ・Taking the tour of the inn and learning about it gave a true sense of its historical meaning and significance. 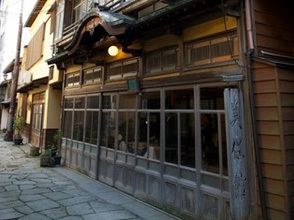 You can almost feel the breath of the people who passed through this inn as it flourished in the Edo period. 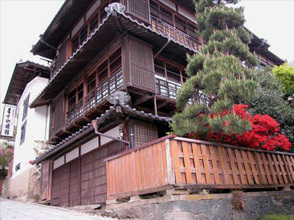 Built for a visit by Yoshinobu Tokugawa to the hot spring, it still contains the room in which he stayed. 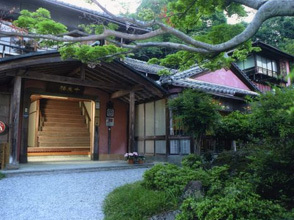 ・This inn is the most historic and stately inn in the Ryujin Onsen hot spring district, and viewing the room where Kishu-Ko stayed gave a true sense of elegance and history. 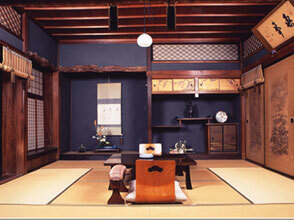 ・It was also home to the first grandfather clock imported into Japan. 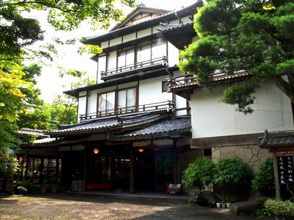 This is the only inn still in operation that is registered as a national cultural asset in Japan. 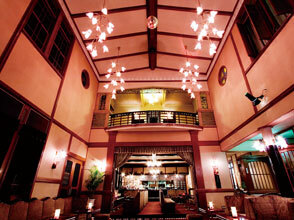 It is currently active as a breakfast venue for guests as well as for wedding receptions and meetings. ・Although the accommodations are in a separate building, you can have breakfast in the original building, which has an old and stately atmosphere. ・After eating, you can look around and learn about the facility or take photos. There was a pleasant sense of really getting an understanding of what an old inn was like. Unauthorized reproduction of the text or images on this page is prohibited. If citing this content, please include the title of this page and a link to it. 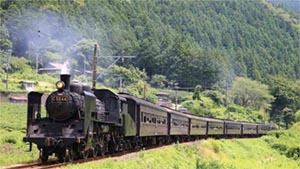 Often referred to as "SL" for short in Japanese, steam locomotives are currently experiencing a bit of renaissance in Japan thanks to the increasing popularity of local transportation and the recent opening of the Kyoto Railway Museum. These are the top 10 steam locomotives as voted by local Japanese members of Rakuten Travel! 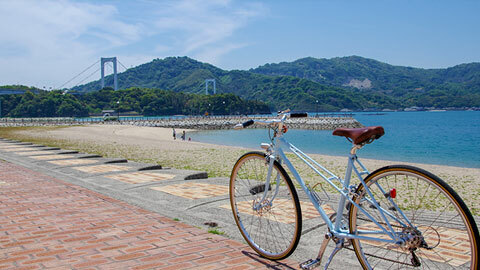 Japan has quite a few cycling roads and courses--from pleasure cruises to challenging uphill climbs, all feature spectacular scenery and hidden charms you can only discover on a bicycle. 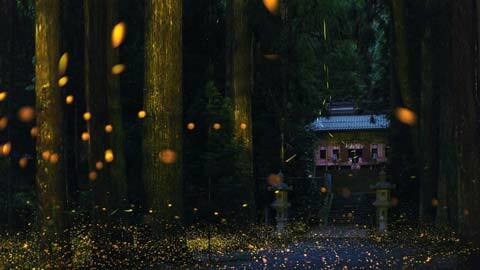 The early-summer season of May through July is firefly season in Japan. How about taking a one-of-a-kind journey to experience the mystical glow of the fireflies? 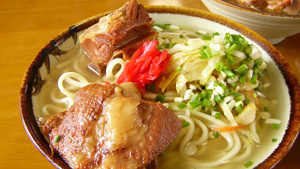 Okinawa's Top 10 most mouth-watering dishes, as featured in local gourmet rankings and selected by travelers. 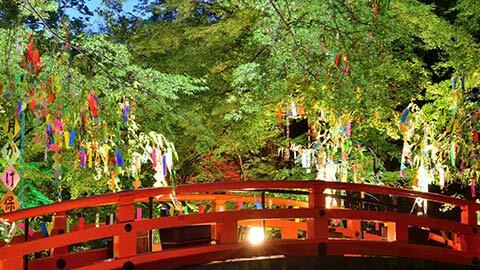 Here are 8 colorful Tanabata events across Japan to highlight a memorable summer! 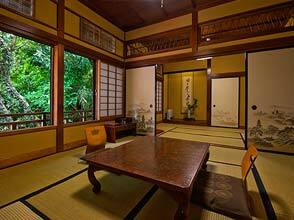 These extravagant estates were once the homes of Japan's historical elite,but have since been converted to lavish lodgings,full of the graceful elegance of ages past. These stations are typically picturesque, remote, and unattended: a kind of lonely beauty that lends itself occasionally to films and television programs as a shooting location. 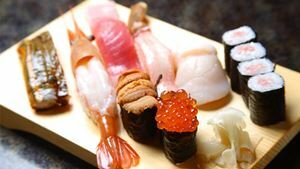 Tokyo's Top 10 most mouth-watering dishes, as featured in local gourmet rankings and selected by travelers. Introducing 8 one-of-a-kind festivals across Japan. 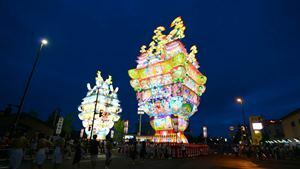 Beat the heat and enjoy the sights, smells, sounds, and taste of traditional Japan at these unusual celebrations!